Just Listed 2BR/2BA Pinnacle Canyon ground floor unfurnished condo for rent. This 1048 square foot condo comes with recently installed ceramic tile flooring, brand new stainless steel appliances, new wood blinds and just painted throughout. All this for only $900.00 per month. 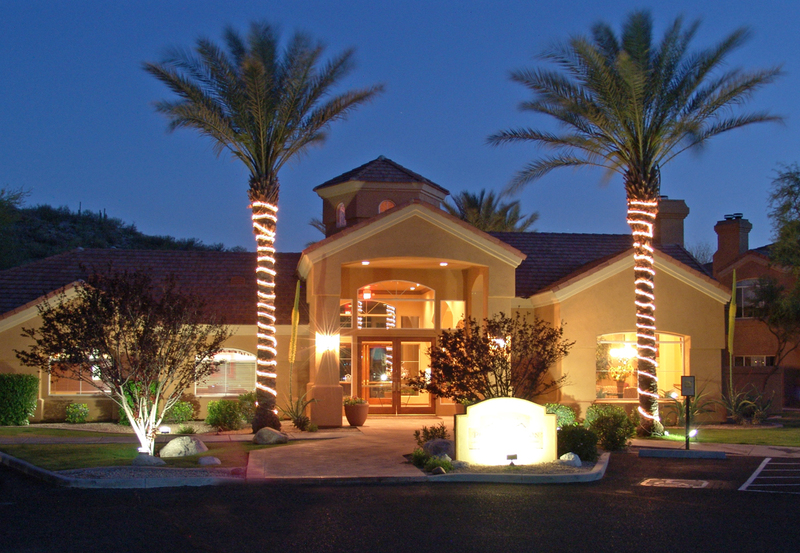 Pinnacle Canyon HOA amenities include spacious pool area with spa, fireplace and BBQ areas, recently remodeled exercise facilty, clubhouse, grass filled parks and gated access. This luxury condo complex is within walking distance to Sabino Canyon Park, Bashas grocery store and multiple restaurants: Gavis, Risky Business, El Charro, The Abbey and Ginza sushi. Contact The Servoss Group 520-395-7202 to schedule a tour of this great condo and complex.